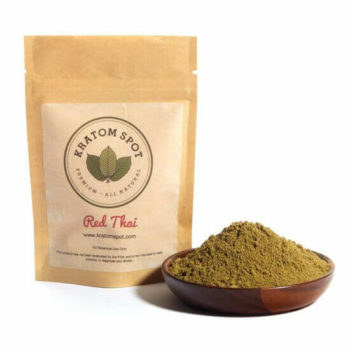 Bali Red Vein Kratom is one of the most classic kratom strains, as well as one of the most versatile. Our Bali Red Kratom powder is Fair Trade sourced from some of the best producers on the island of Bali who hand-select each leaf at peak maturity. The finely ground powder possesses a stimulating aroma indicative of its freshness. 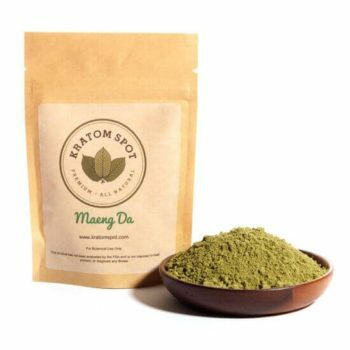 At Kratom Spot, we offer a 100% satisfaction guarantee on all of our products –– or your money back. For your convenience, we also offer same day shipping on orders placed by 3:00PM EST Monday through Friday, and free shipping on orders over $100. If you have any questions or comments about our products, fill out our customer support form and we will get back to you as soon as possible. Stock up on Bali Red Vein Kratom powder today!